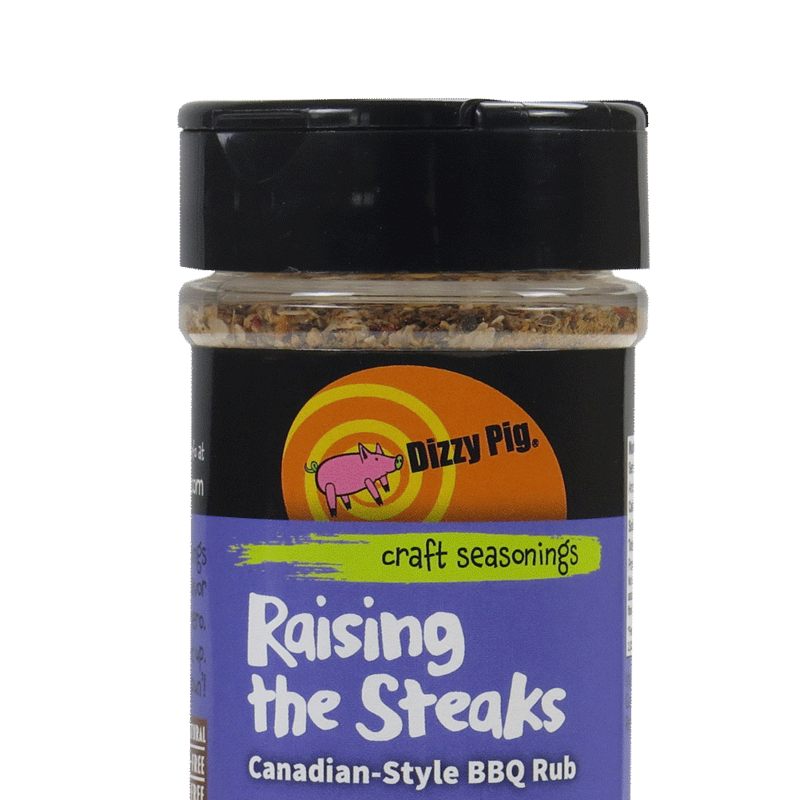 Who better to design a Montreal style seasoning than the Canadian co-founder of Dizzy Pig, Mike Kerslake? (Answer: No one.) While Montreal-style seasonings have been around for ages, Dizzy Pig truly reinvented the game with Raising the Steaks. Not only does this garlic-infused barbecue rub offer plenty of inspiration for beef steaks, vegetables and stir fry, just think of all the puns now available to you!